Furniture presented in the photos: daybed 420-01, table 408-02, chair 401-01 and bookcase 410-02 (without drawers). Don't hesitate to pin and share the post. 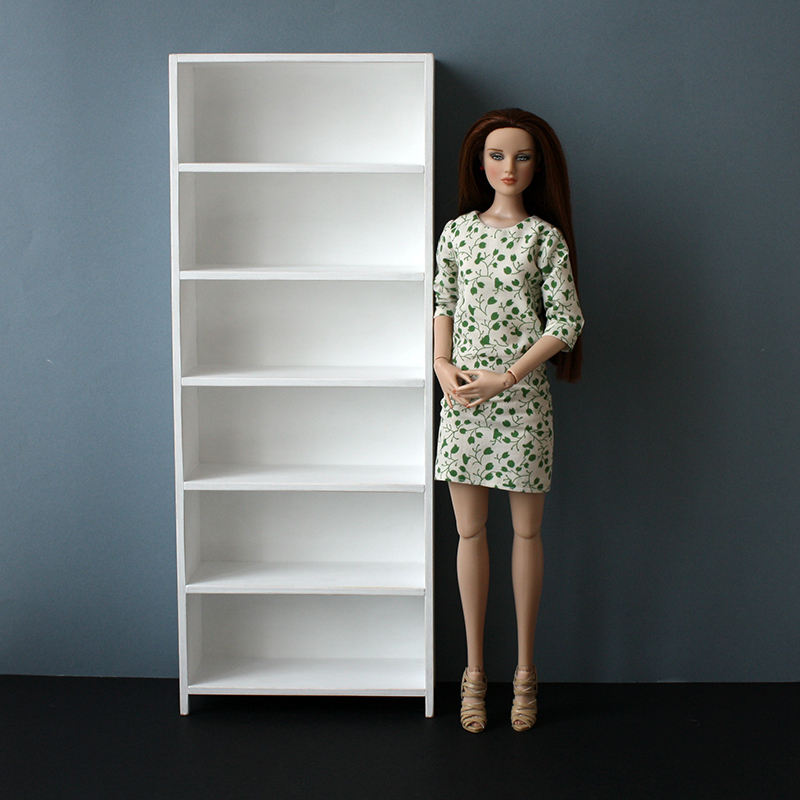 I love the dollfurniture you make!